Dynamics is a physical therapist owned and operated out-patient physical therapy clinic devoted to providing excellent rehabilitative services. Early and Late Evening Appointments Available. 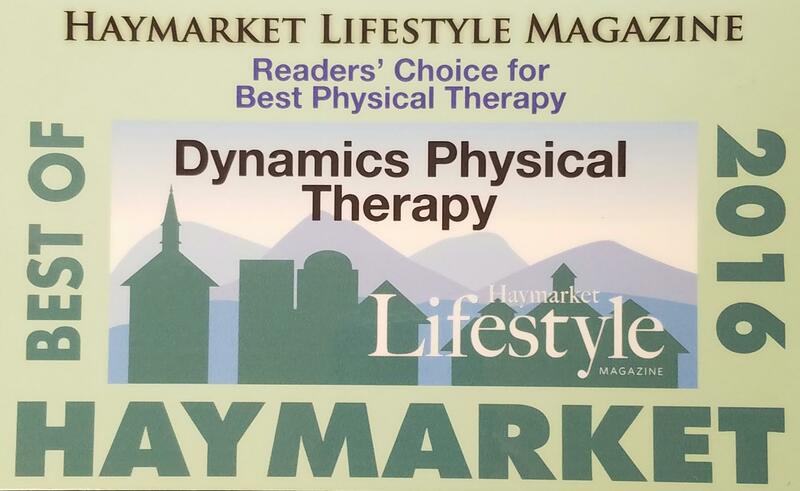 Individualized, progressive physical therapy is Dynamics’ approach to successful rehabilitation. Our therapists realize that every person and every injury is unique. We use state-of-the-art equipment, manual therapy techniques and personal treatment plans to underscore our philosophy of individualized care. Most importantly, as a Dynamics patient, you will work with the same provider at each therapy session. This 1:1 treatment and particular attention to each of our patients ensures they will recover as quickly as possible. An individual plan of care is written by your therapist after your first visit to Dynamics. This treatment plan includes unique goals along your path to recovery. We share your plan with your physician and quite often, send intermittent progress notes as well. This open communication not only enables you to discuss your rehabilitation at scheduled appointments, but ensures a continuum and coordination of your care. It is another key to the individualized, progressive physical therapy that Dynamics offers in optimizing your recovery. Located in Herndon, Gainesville and Haymarket we have formed close working relationships with many of the medical establishments in the surrounding area. By maintaining open lines of communication between the referring physician and our therapists, we are confident we can achieve or exceed our patient's goals. 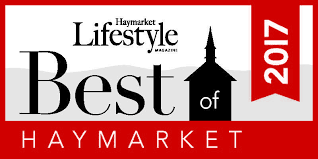 Voted 'Best Physical Therapy' in Haymarket for 2016 and 2017!